Seasons 1-8 of The Supervet are now available for the very first time on DVD from 18th September 2017. Following renowned surgeon and Supervet Professor Noel Fitzpatrick, this series of raw emotion, drama and playfulness featuring some of the most unusual veterinary cases ever seen is on a 17-disc DVD collection as seen on Channel 4. 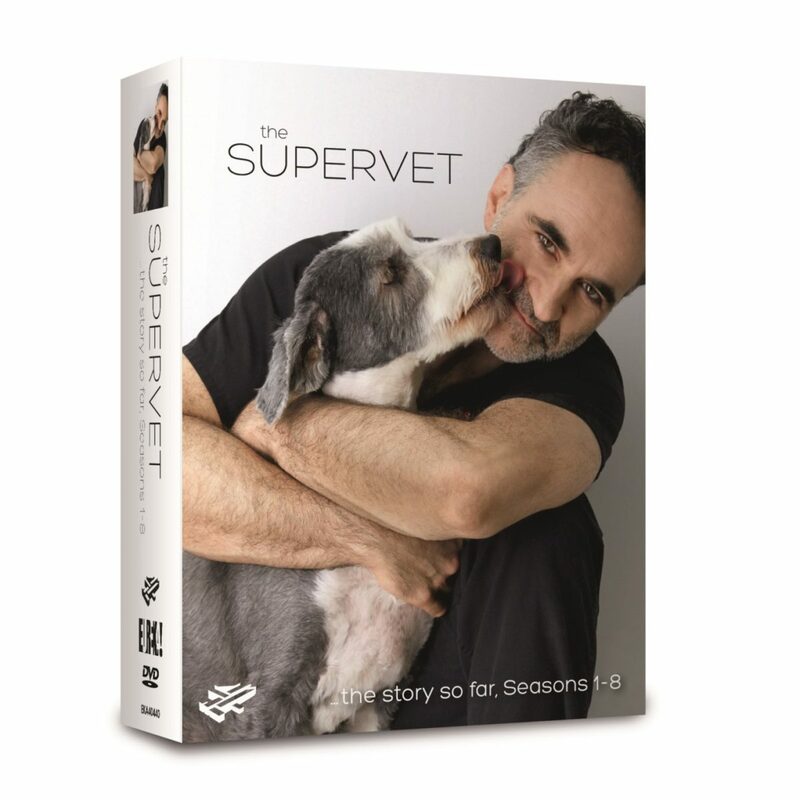 The Supervet DVD collection is now available to purchase on Amazon.